Therapists at My Kids Therapy use play-based activities as the catalyst for change, growth, and building independence in all areas of life. 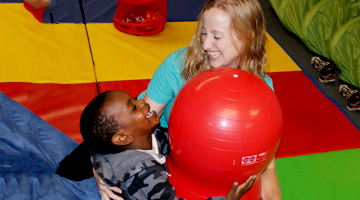 We promote self-confidence through client-centered therapy, parent and client education, and individualized treatment. Our practice provides families with resources to enhance skills and mindsets, and develop strategies to promote their child’s success. Provide treatment activities to build the skills and confidence needed to increase independence in all environments (home, school, community, etc.). 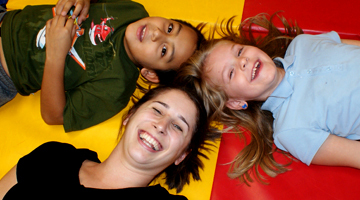 My Kids Therapy blends sensory integration, developmental psychology, and Floortime-based therapy approaches to provide individualized treatment. Our highly trained therapists provide a welcoming environment where clients can explore and grow. We use a comprehensive evaluation process to build a whole-person understanding of clients’ deficits that are inhibiting participation in daily life. Following evaluation, our therapists develop treatment plans using evaluation results; parent, caregiver, and client input; and clinical judgment. 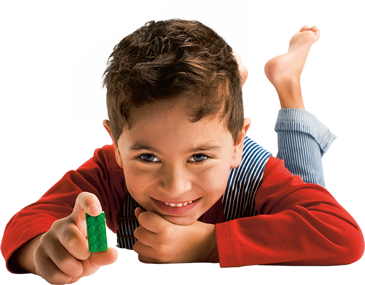 My Kids Therapy is an outpatient pediatric practice that offers a whole- person approach to therapy focused on promoting the growth and development of children within their families.